“You have only one life to live so come on and get out fishing, fast from this deep water canal with a 30-foot dock, only 5 minutes to the ocean for fishing, snorkeling, or just relaxing and enjoying the water and the day. 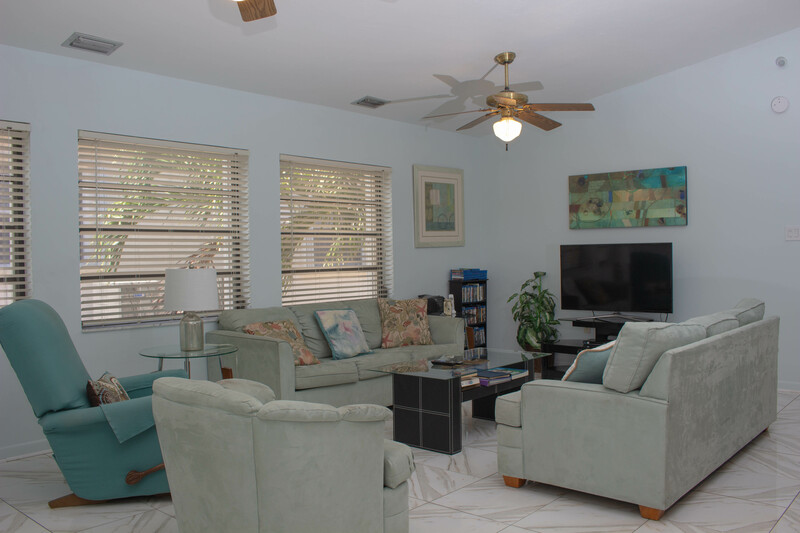 This home is located in Key Colony Beach! Here you and the family can bike around the island or walk to dinner or happy hour. See some of the most beautiful tranquil waters in the world! Just a quick boat ride to many amazing diving and snorkeling locations. Catch grouper, snapper, tuna or mahi-mahi and have your catch cooked at any one of our amazing restaurants or tiki bars in Marathon. Restaurants and shopping are just minutes away to satisfy your craving for fresh local seafood and specialty shops. Membership to the Cabana Club (located directly on the Atlantic Ocean) is included with this home, so come to enjoy the Private Beach, Pool, Hot Tub, a Tiki Bar at your leisure. The Cabana Club is located right at the end of the street, just a short walk away.